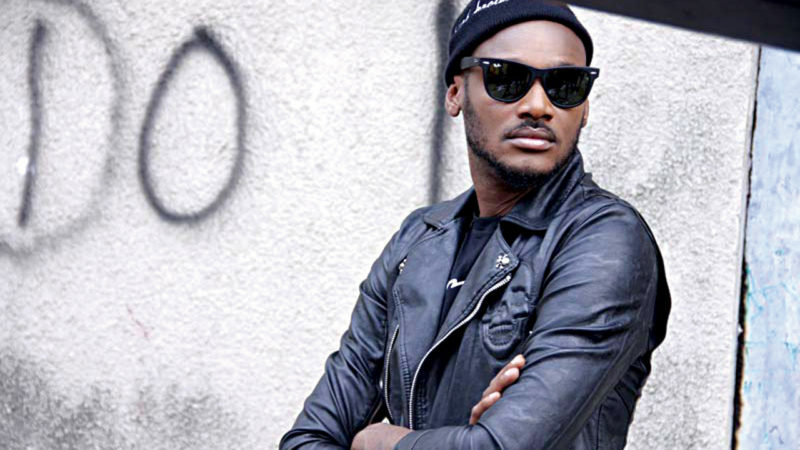 Legendary singer 2Baba is being accused of intellectual property theft by an upcoming artist Analike Okezie stage name Yoko B. The upcoming artist accused 2Baba of stealing his song “Amaka”. Yoko B related his frustration with Sunday Scoop after he realized he has been robbed by the “African Queen” crooner 2Baba. Yoko B told the Sunday Scoop crew the following. The upcoming act noted that upon hearing 2Baba’s “Amaka” he contacted his friend Richie to tender his annoyance. He said Richie had nothing reasonable to say after he made his accusation. On the other side, 2Baba’s manager was contacted about the allegation and he responded he wasn’t aware of such.